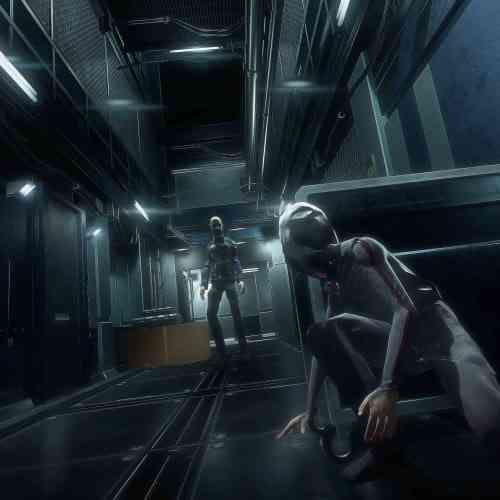 Making the leap from mobile to platforms, Republique brings a fully crafted world along with some excellent gameplay mechanics to deliver a strong 8-10 hour performance. 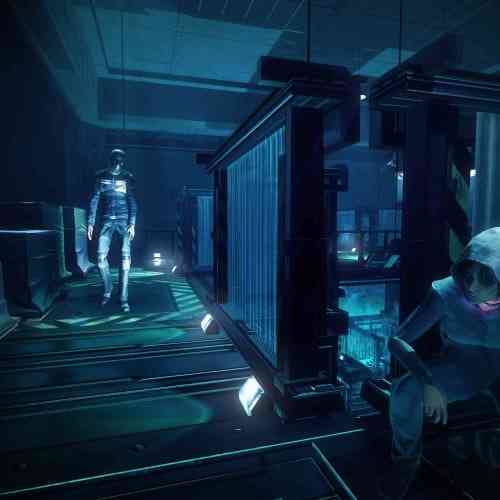 Originally conceived and funded on Kickstarter as an episodic mobile stealth game, the complete package is now available on PS4, and makes the jump nicely. 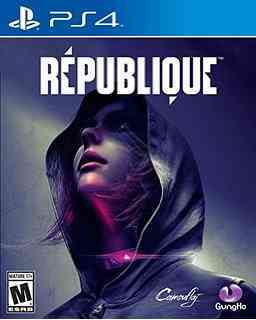 Republique is the story of Hope, a girl living within the confines of the mysterious Metamorphosis, an Orwellian society that not only bans controversial materials such as books, games and alcohol but also keeps its subjects in the dark about their true purpose. Through a fateful encounter, Hope receives a cell phone, her link to the outside world and you the player. Your task is to help Hope escape Metamorphosis, and in the process discover its true nature and the sinister minds behind it. 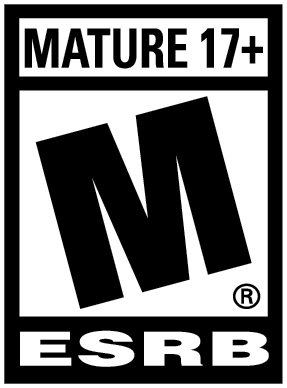 The game pulls several elements from other successful franchises to its benefit. 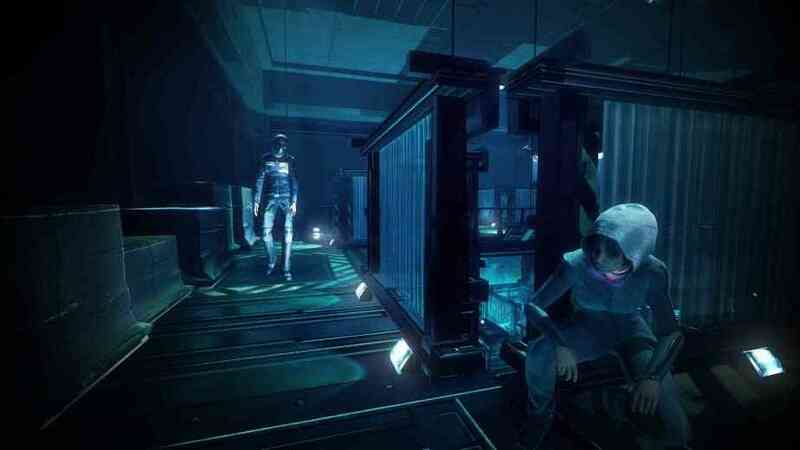 At its core, Hope must utilize stealth elements similar to Metal Gear Solid or Splinter Cell to navigate guard filled corridors and rooms. As she is no fighter, Hope’s biggest strength is you the player, as you have the ability to hack into surveillance cameras which allows you to see upcoming threats, track guard movements and guide Hope to safety. Along the way you also gain the ability to unlock security doors, sound fake alarms and hack into email and phone conversations. The latter, if ignored, would be a disservice to the game, as it’s through these the player truly gets the background of the world built around them. 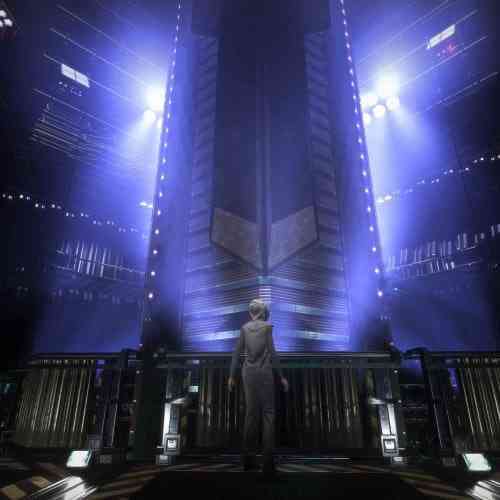 There is a true sense the developers have put a lot of thought into the story, creating a compelling environment that draws the player to get every scrap of information they can. From the contraband novels found scattered around to the indie games found in the pockets of guards, each one has a full backstory. 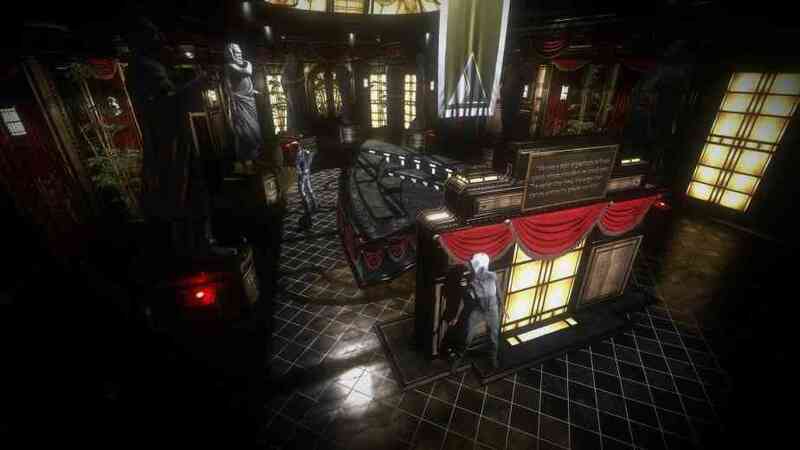 The games are especially a nice touch, with developers nodding to all their favourite steam and Kickstarter titles. Adding to the story is the exceptional voice acting involved. 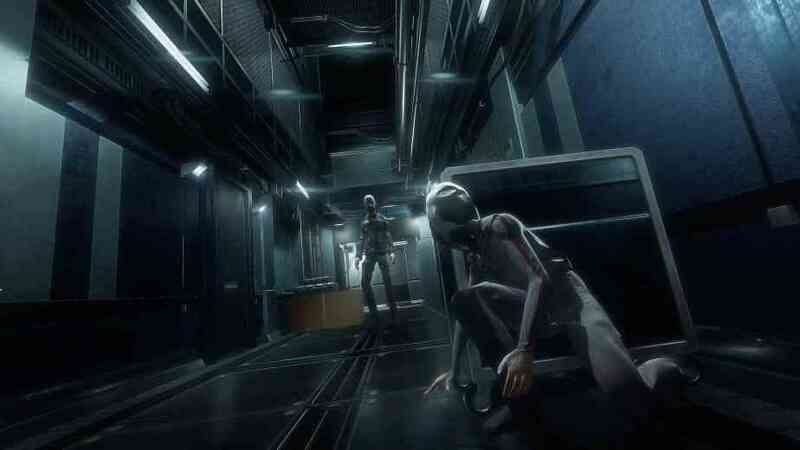 Hope is a genuinely interesting character to lead through, and along the way she meets fully rounded friends and foes, some even voiced by the talented David Hayter. 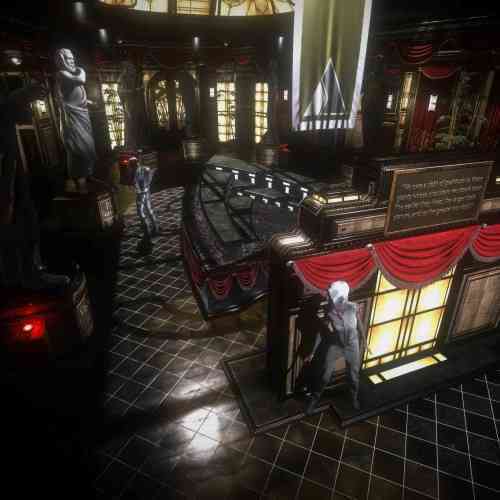 Spread across five chapters, each one covers a specific element of Metamorphosis, with a feeling similar to Resident Evil’s mansion, with players returning to areas previously covered to unlock doors and passageways. Chapters one through three build off of one another well, with an interesting but perhaps mistaken diversion in episode four. Episode five culminates will all you’ve done, but unfortunately doesn’t capitalize on all the promise the previous build up created. It’s a shame the game doesn’t close out stronger, but it doesn’t detract from all the good will it created from the start. 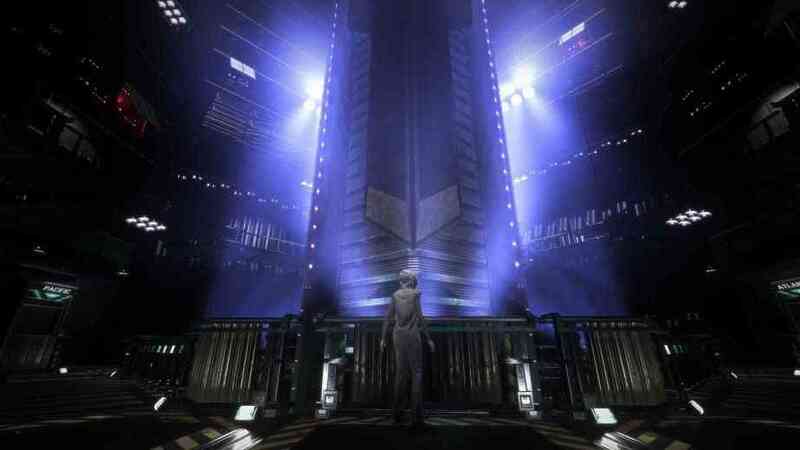 Republique is an excellent contribution to the stealth genre. 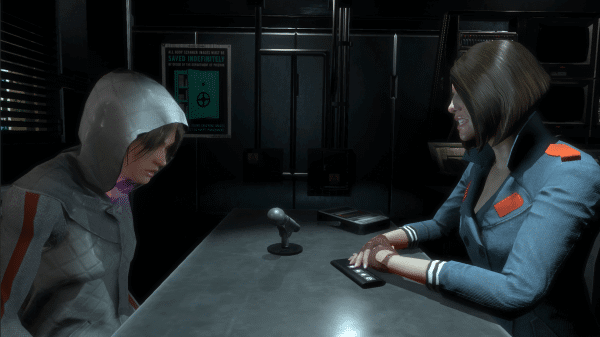 With a unique twist on gameplay, a captivating story that leverages paranoia, surveillance and civil liberty and copious amounts of Easter eggs, this is one story that is definitely worth diving into.